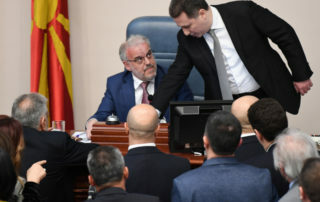 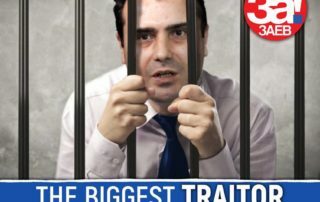 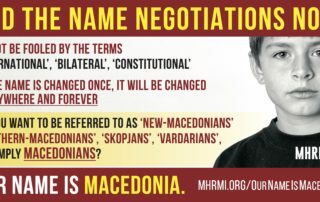 The Enemy of Macedonia Have Made One More Giant Leap in Destroying Macedonia! 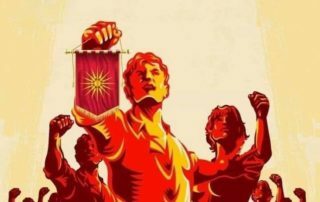 MAKEDONCITE VO KANADA NA DONATORSKIOT BANKET SOBRAA POVEḰE OD 116.000 DOLARI ZA ODBRANA NA MAKEDONSKITE NACIONALNI INTERESI! 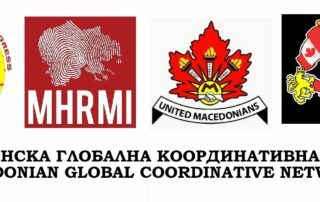 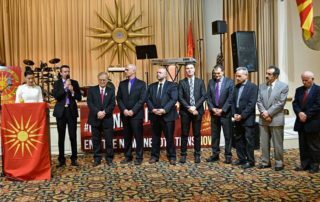 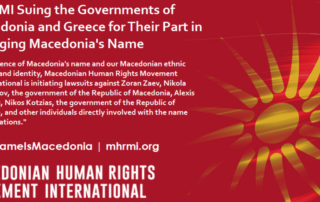 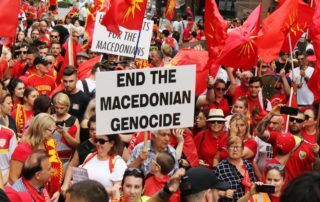 INICIJATIVA ZA FORMIRANJE NA MAKEDONSKA GLOBALNA KOORDINATIVNA MREŽA – MACEDONIAN GLOBAL COORDINATIVE NETWORK!